In recent years, University of Pennsylvania psychologists that specialize in the study of success have pinpointed the traits most closely linked with exceptional achievement. More so than talent, IQ or even self control, they determined it’s persistent passion or the ability to stay on track for a very long period of time when the going gets tough. In their study of underprivileged kids that beat to odds (to graduate from HS and go onto college), 300 geniuses that realize their potential, West Point cadets that survive grueling training, it’s the same trait or what they describe as Grit that leads to exceptional success. Grit is a theme that popped up over and over in my interviews with self made entrepreneurs as I conducted research for The Entrepreneurial Instinct. 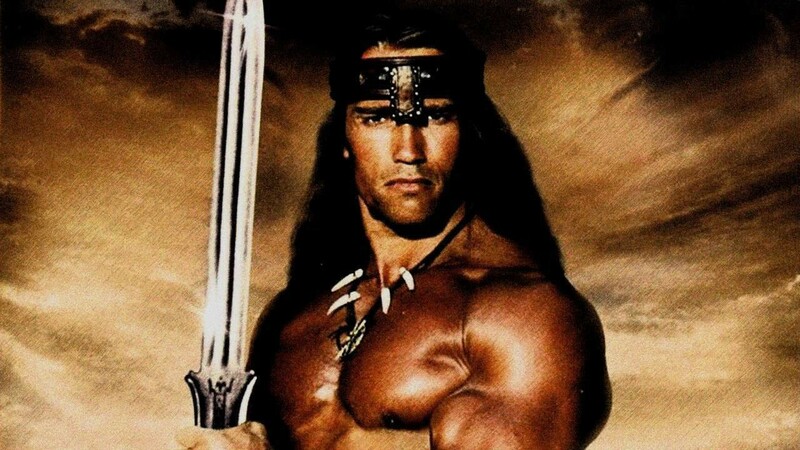 This entry was posted in EI Blog and tagged Arnold Schwarzenegger, Bill Simmons, grit, Monica Mehta, the entrepreneurial instinct, visualization. Bookmark the permalink.